Being a Family Caregiver is one of life’s greatest roles. Though rewarding, it is not an easy job. Resources are essential to support you in caring for your loved one, as well as caring for yourself. Our hope is that these resources fill you with the information, inspiration, and expert guidance you need to help navigate your caregiving journey. 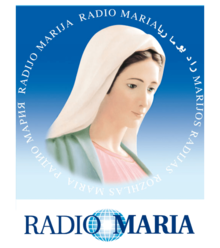 Browse our collection of videos with personal stories, messages of hope, and guidance from experts by clicking HERE. Check out this set of links to organizations that provide valuable resources for caregivers by clicking HERE. See our Collection of Prayers for Family Caregivers to feed your heart and soul, by clicking HERE. First of Its Kind...A Shop for Caregivers! Top rated health products organized into categories around activities of daily living and daily caring. 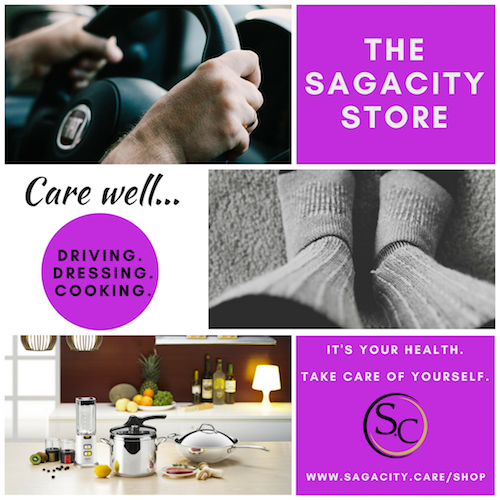 To make it easier for family caregivers, baby boomers and anyone who wants to age indepently at home, The Sagacity Store contains the newest products and services to Care well for others and Care well for you! Medication Management, Mobility, Meals and more! Would You Like to See Your Church Start a Nourish for Caregivers Group?